As I write my last message as your president, I can’t believe how the time has flown by! I’ve heard someone say the days are long and the years are short. How true this is for me! I’m humbled and honored to have held the position as your first female president. And I of course could not have done it without the help of the board and its membership. I thank you for your service and support! We have slowed down quite a bit for this month. 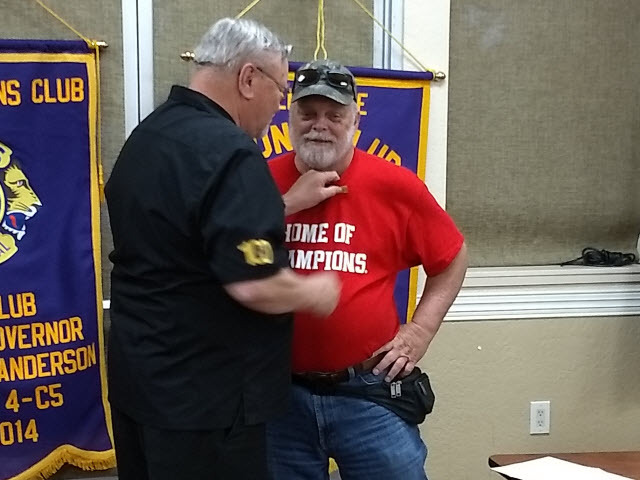 Our dinner meetings for the month of June are on the 11th and 25th at the Senior Center, with the installation of your incoming president, Lion Brad Dano on the 25th. Also at the senior center we will have our pancake breakfast on June 9th and our board meeting on June 18th. 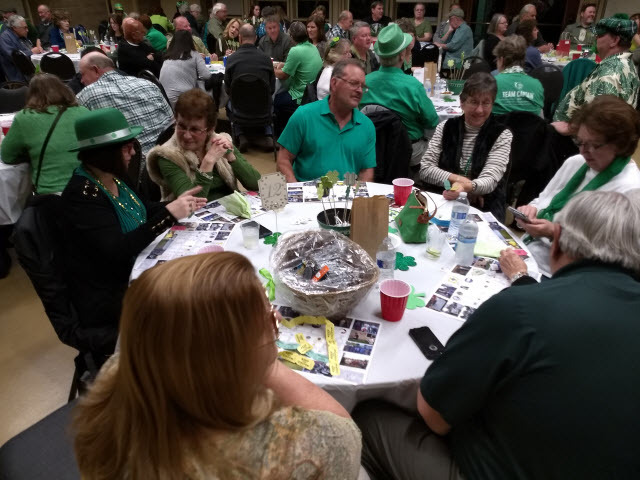 On June 10th, we will assist the Elk Grove Regional Scholarship Foundation with the Bounty on the Boulevard fundraising dinner held outside at Old Town Plaza, serving as bartenders and helping with parking. 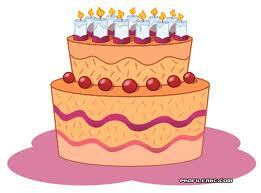 The Pride of Laguna Creek Lions Club is celebrating their 25th anniversary on June 15th at Laguna Town Hall. We are cooking and serving drinks to help with the celebration. Please check with Lion Andy to assist with this dinner. 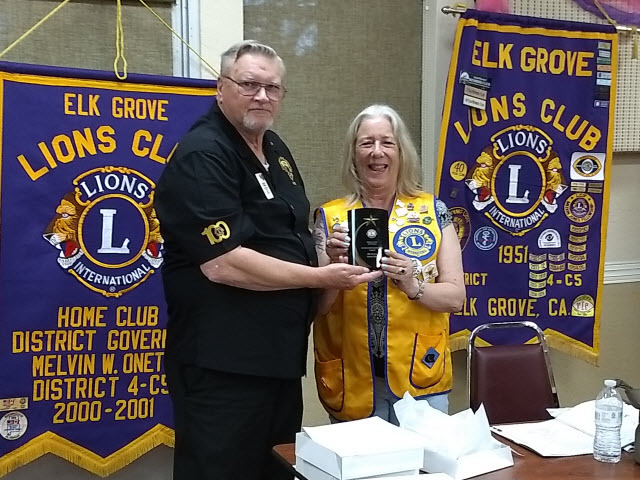 The last event of the month will be parking control on June 23rd for the Elk Grove Run 4 Hunger; contact Lion Jack if you can help with this event. Thank you once again for a memorable term as President. I’m filled with pride to be a small part of such a big hearted group of people! This entry was posted in Newsletter 2017-2018 on June 21, 2018 by Bob Shipley. 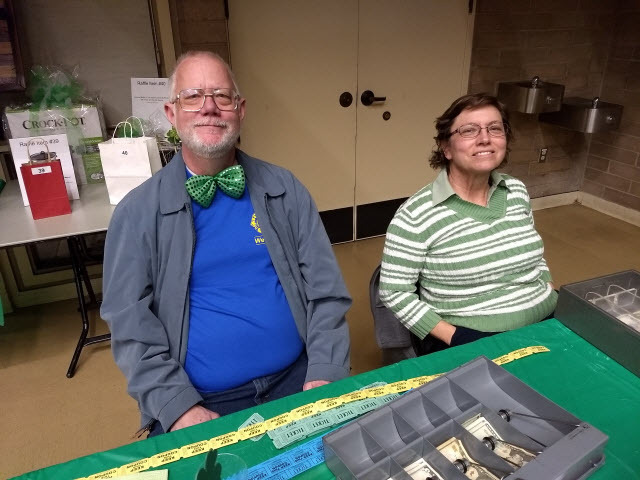 May 3rd was the Big Day of Giving; the 3 J’s (Lions Jack, Joe & Jey) worked hard to have our club listed as one of the nonprofit organizations from this area eligible for on line donations this year. And what a success it was! We have almost 5k in donations, which is AWESOME for our first time! 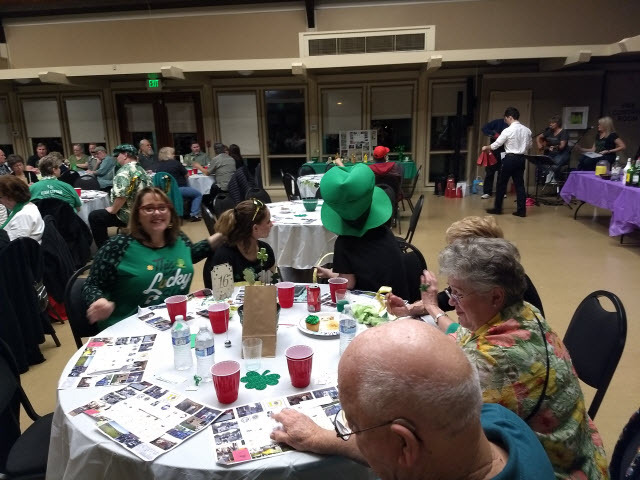 What a great fundraiser! Hopefully we can double this next year! Thanks so much for your support! of the Elk Grove Lions Club Memorial Scholarship in honor of Paul Betschart, Gary Dapelo, Henry Kloss and Ted Schmidt. May 12th is our monthly pancake breakfast at the Senior Center and also on that day we will be helping with parking at the Heritage Garden Spring Mother/Daughter Tea. Our dinner meetings for the month of May are on the 14th & 28th, with the board meeting on the 21st. 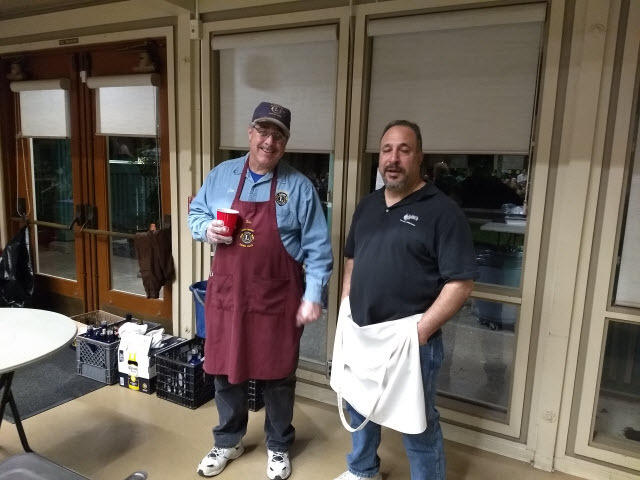 We will be supporting the Elk Grove High School Senior Sunset Dinner on May 17th and Sheldon High School Senior class pancake breakfast on the 21st of May with our cooking crews. May 26th & 27th we will be at the Sacramento County Fair supporting our area youths. We will also have a couple of bartenders serving drinks for one of our members son’s wedding on the 26th. Finally to wrap up May on the 30th we will help with the Senior Day in the Park, next to the Senior Center. 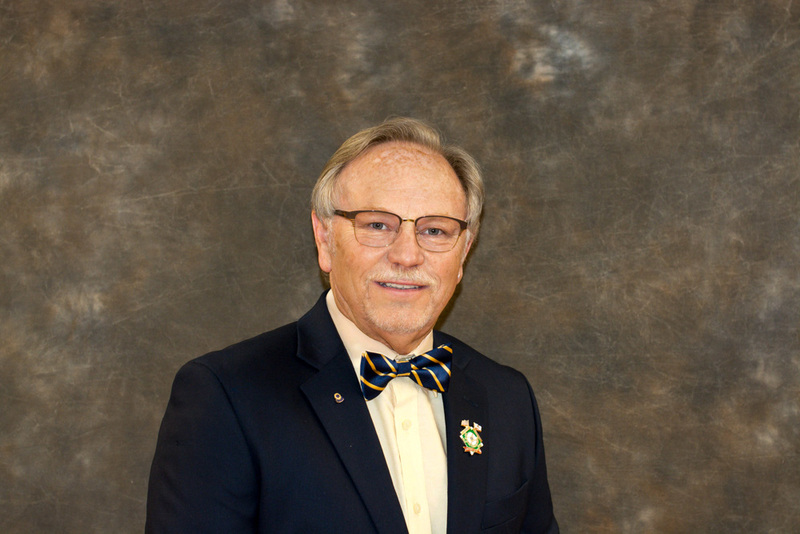 Next month I will be handing the gavel over to our incoming president, Lion Brad Dano. It has been a pleasure (no really!) to serve as your President this past year! Please plan on attending our installation dinner on June 25th and show your support for our new incoming President! 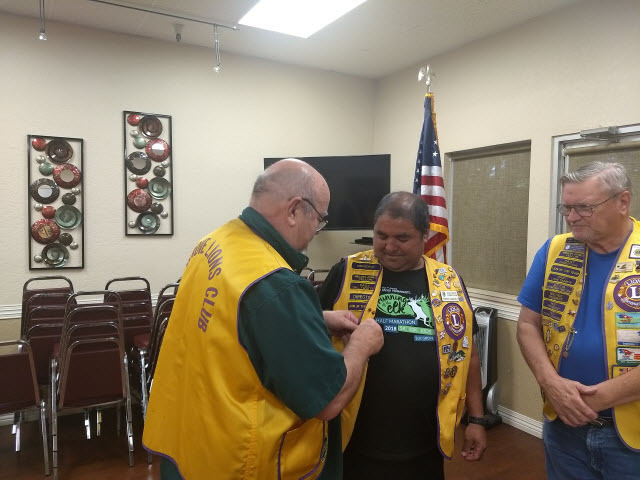 X 1-Year Director: Chris Joyce X Membership Director: John Zehnder, Jr.
Secretary Report (Stag) by Lion Agustin: New Board placed for next year/membership reminder to be sent to member soon. Equipment Question: Do we want to sell the charcoal grill. Moved by Lion Jack, Second by Lion John Z and passed by board. Lion Brad to advertise. Lion Jack to put on District website if possible. • Broken Table Senior Center. We did not do it. Lion Brad will see about patching it after Lion Sharon talks with Pat. • Just Serve Community Day of Service. Lion Sharon is in charge, but she will be at Convention. • CSD Community Camp out July 7 & 8 – We are cooking. Lion Brad is in charge. 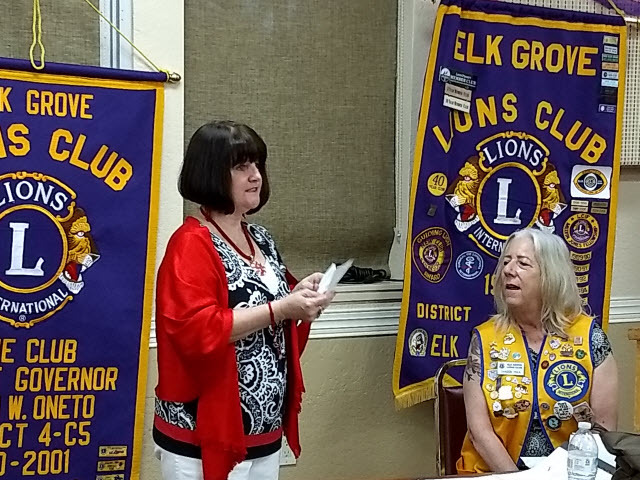 • Senior Center Relocation President Lion Sharon. Pat will provide 6 month MOU. Lion Sharon to check with Masons, Wackford Center, etc. for new meeting place. • Big Day of Giving Update: Presentation by Lion Jack & Lion Joe. 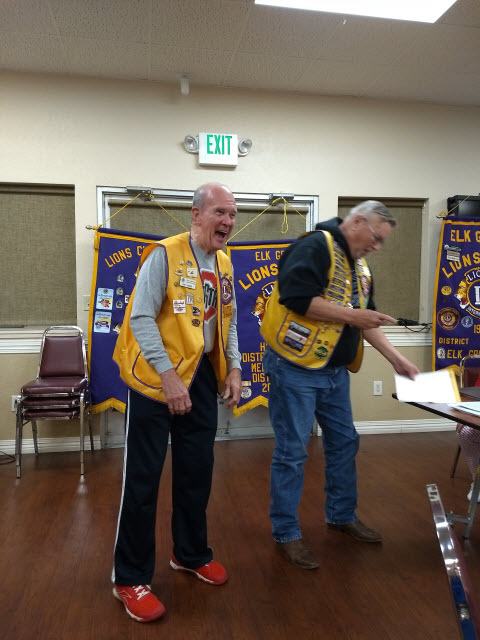 Lion Jack to send info to membership to participate in giving. 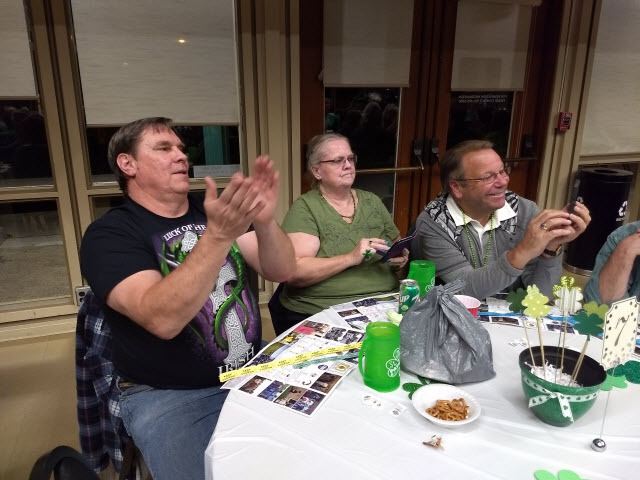 • 40 Year Class Reunion Elk Grove Park Pavilion 9/08/2018. Lion Andy can do the bar. Lion John Z will follow up. This entry was posted in Newsletter 2017-2018 on May 10, 2018 by Bob Shipley. 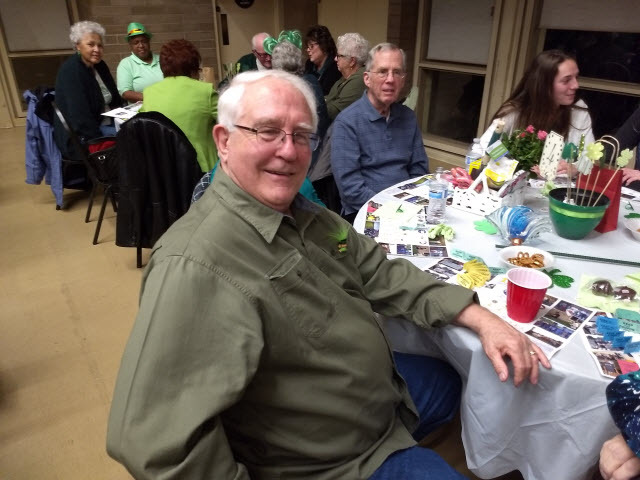 Our first Corn Beef & Cabbage dinner was last month. 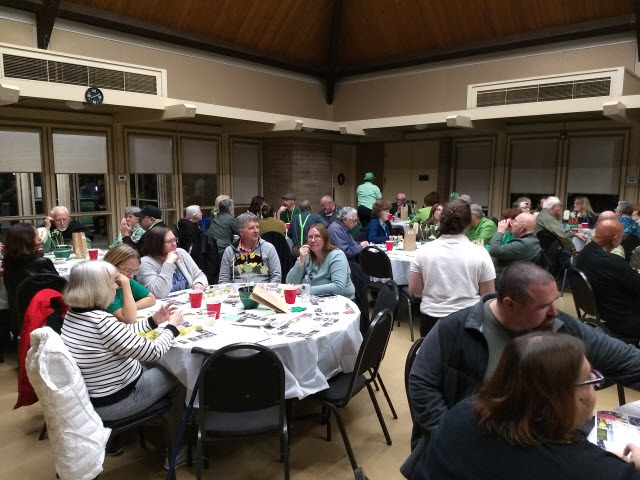 Thanks to Lion Taka taking the lead on this fundraising dinner, and with the help of many Lions, I think we had a pretty good turnout. We hope this event will become an annual fundraiser. 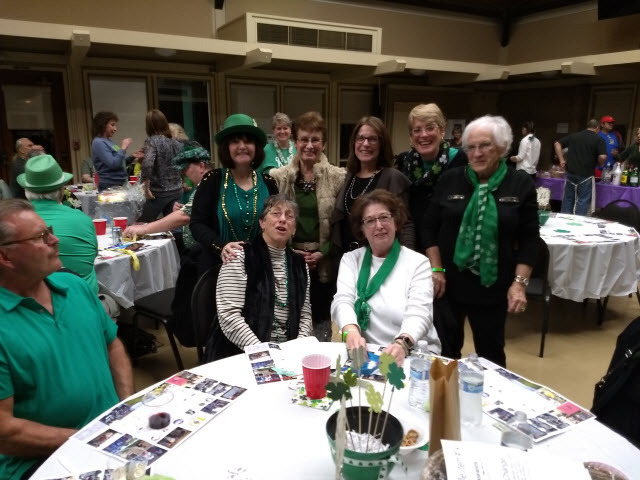 Our dinner meetings this month are on April 9th and the 23rd, with the board meeting on April 16th all at the Senior Center. As usual, we will have our monthly pancake breakfast at the Senior Center on the second Saturday of the month, April 14th. After the breakfast, Lion Brad and I are cleaning up our storage shed. We could use your help! If you can help please be at the Senior Center at 11:00. April 21st we are helping at CSD’s Just Serve Day at the Rotary Grove in Elk Grove Park. Calling all Lions to help assist with preparation & serving the BBQ lunch. Hours are from 9:00 to 1:00. Thank you in advance for your help with this event as it is part of our contract with CSD. The District 4-C5 Convention is in San Ramon – April 19th thru the 22nd. Your incoming President, Lion Brad Dano and myself will be attending. On April 27th we will help support James McKee Elementary with a spaghetti dinner fundraiser for Giovanni Gallegos. Lion Jay will lead the crew for this one. 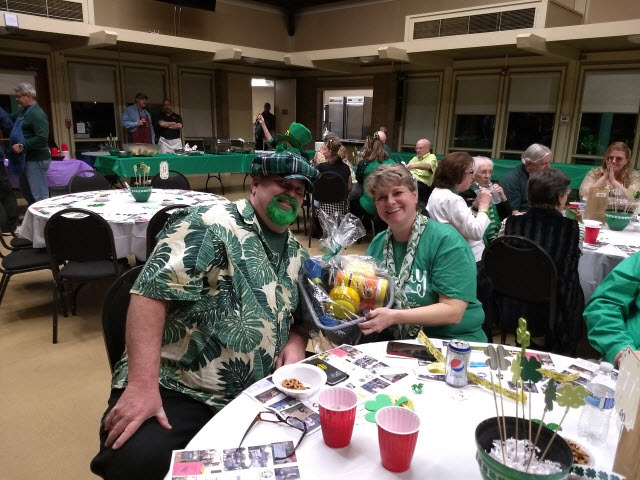 Sheldon High School spaghetti feed is on April 28th, with Lion Brad as lead. On April 29th, with Lion Jack and crew, we will once again be assisting with the Running of the Elk. This month we will be voting for our new board. We still have a couple of positions to fill, maybe that’s you! 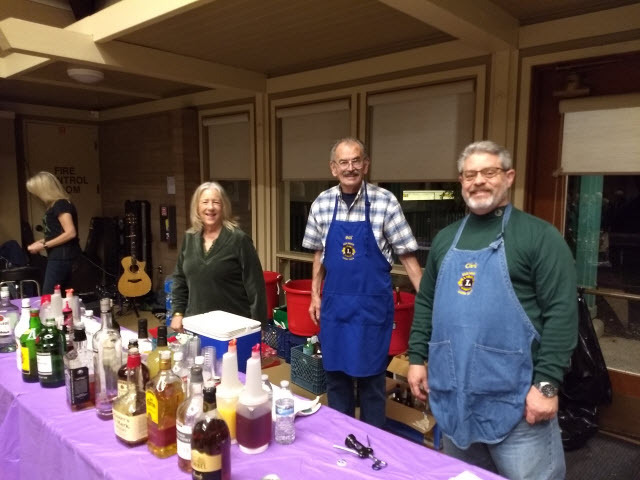 Your Lions Club needs your support! As a reminder to all Lion Chairs, please talk to your contact person at the event you are working. 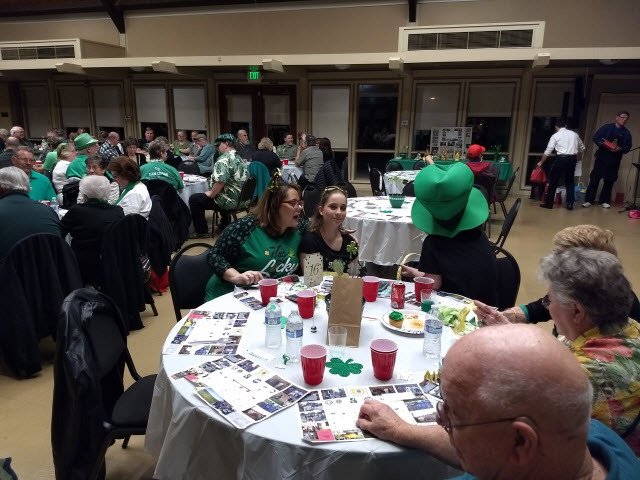 Remind them as we support them, sometimes year after year, that we would like their support at our fundraisers so that we may continue to be of service to our Community. 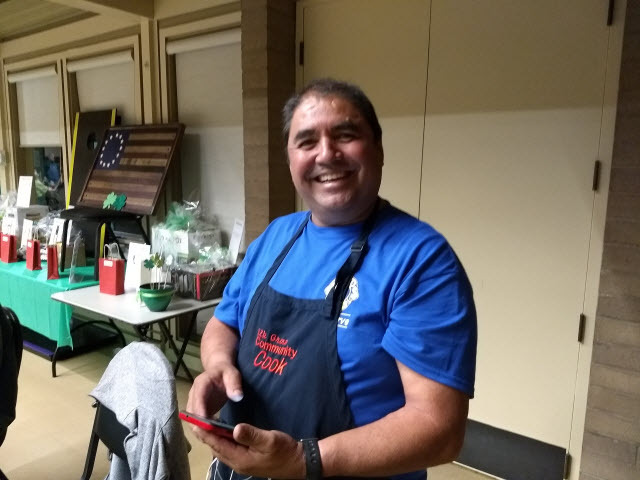 Maybe you can reach out to the contacts you have helped this year already in hoping they will support our next big fundraiser, The Day of the Dead Carnitas Dinner, with the World Famous Chicken Drop! The Big Day of Giving is coming up quick! Please lead family and friends to our website where there is a link. A big Thank you to Lion Joe & Lion Jack who have been working on this since last year. 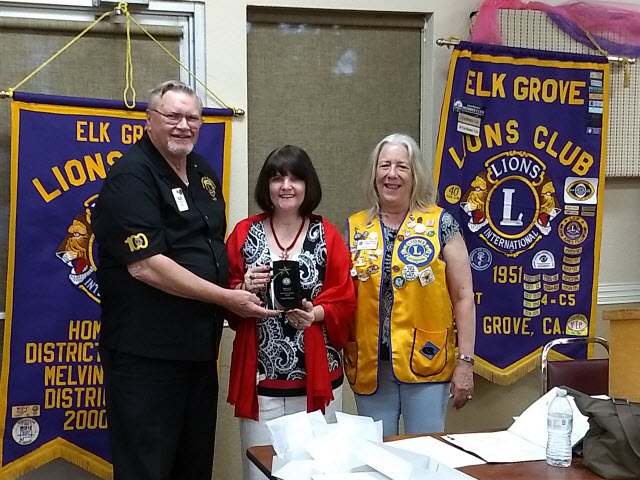 And in closing, thank you for your continued support of the many activities the Elk Grove Lions Club help assist. We couldn’t do it without all of your help! Broken Table Senior Center. We did not do it. Lion Brad will see about patching it after Lion Sharon talks with Pat. Just Serve Community Day of Service. Lion Sharon is in charge, but she will be at Convention. CSD Community Camp out July 7 & 8 – We are cooking. Lion Brad is in charge. Senior Center Relocation President Lion Sharon. Pat will provide 6 month MOU. Lion Sharon to check with Masons, Wackford Center, etc. for new meeting place. 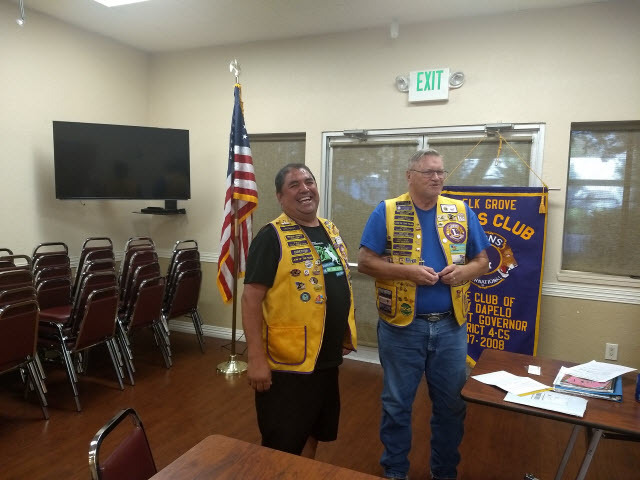 Big Day of Giving Update: Presentation by Lion Jack & Lion Joe. 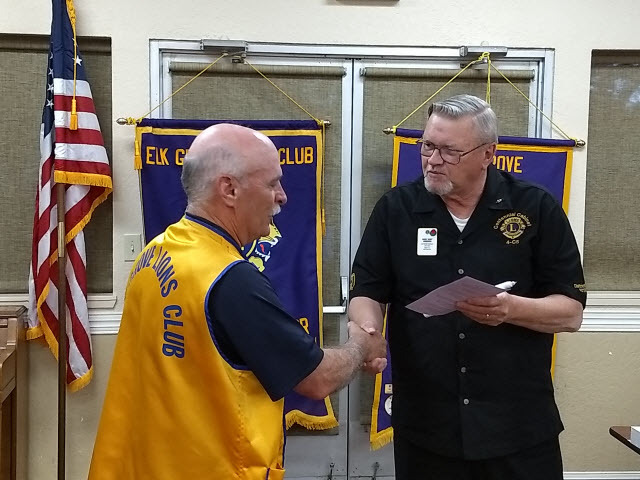 Lion Jack to send info to membership to participate in giving. 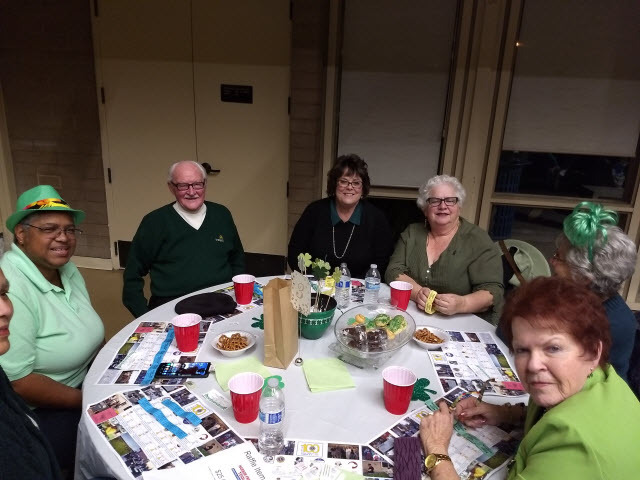 40 Year Class Reunion Elk Grove Park Pavilion 9/08/2018. Lion Andy can do the bar. Lion John Z will follow up. This entry was posted in Newsletter 2017-2018 on April 24, 2018 by Bob Shipley.